This map and explainer will be updated whenever there's a change in Commonwealth membership, including suspensions and reinstatements. You can find articles on each change by scrolling to the bottom of this page, or by viewing all Commonwealth articles on PolGeoNow. Map by Evan Centanni, modified from public domain graphic. Contact us for permission to use this map. The Commonwealth of Nations - formerly the "British Commonwealth", but now usually just called "the Commonwealth" - is a loose association of countries that grew out of the British Empire as its colonies transitioned into independent countries during the 20th Century. It more or less took its modern form in 1949, but its history goes back at least to 1926, when the most Westernized colonies of the British Empire were transitioning towards independence. It's mostly a casual forum for cooperation between countries that used to be British colonies or dependencies (though some other countries have joined), and it has a charter promoting values like world peace, democracy, and human rights. Map: Which Schengen Borders are Closed to Passport-Free Travel in August 2017? 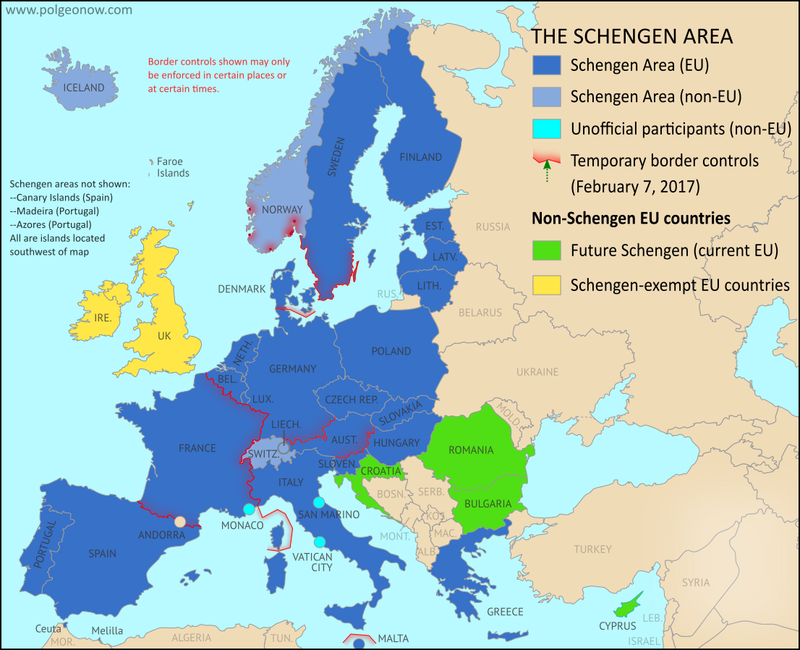 Last year, we explained Europe's Schengen free travel area in plain English, then published maps of which European countries had temporarily reintroduced border controls as of March 2016, August 2016, and February 2017. Here's an update and summary for August of 2017. As anyone who's visited Europe in recent decades knows, much of the continent is linked together as part of the "Schengen Area", a collection of countries that don't make travelers show any ID to cross back and forth across their borders (though this system is overseen by the European Union, the Schengen Area and the EU aren't the same thing). But the system does allow countries to temporarily reintroduce border controls under certain circumstances. There are newer versions of this map available. To see them, view all Schengen Area articles. 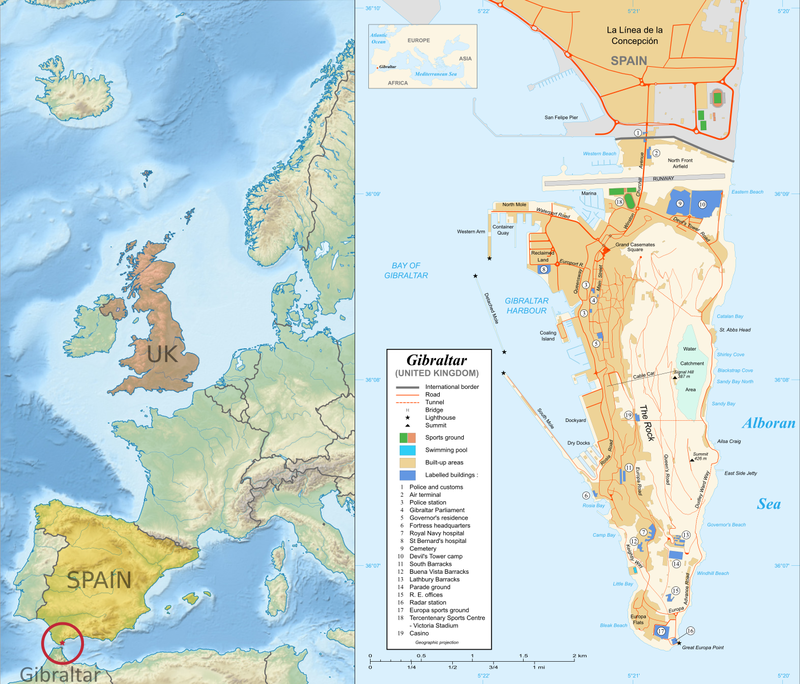 Last year, we explained Europe's Schengen free travel area in plain English, then published maps of which European countries had temporarily reintroduced border controls as of March 2016 and August 2016. We now present an updated map and summary of the situation. As anyone who's visited Europe in recent decades knows, much of the continent is linked together as part of the "Schengen Area", a collection of countries that don't make travelers show any ID to cross back and forth across their borders (though this system is overseen by the European Union, the Schengen Area and the EU are not the same thing). But the system does allow countries to temporarily reintroduce border controls under certain circumstances. The North African country of Morocco became the 55th member of the African Union (AU) this week, after member countries voted to let it back into the organization after 33 years on its own. 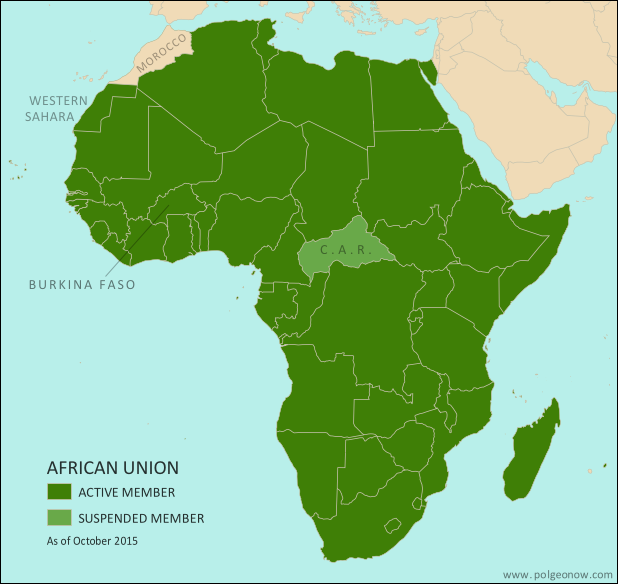 Morocco withdrew from the Organisation for African Unity (OAU), an earlier version of the AU, in 1984. The AU now includes every independent country in Africa, not counting the unrecognized breakaway state of Somaliland. The last country to join was South Sudan, which became a member three weeks after declaring independence in July 2011. Map: Which Countries are in the African Union? This map and explainer will be updated whenever there's a change in AU membership, including suspensions and reinstatements. News about each change will be published in separate articles, which you can find listed below, or by viewing all African Union content on PolGeoNow. Last March, we explained Europe's Schengen free travel area in plain English, then published a map of which European countries had temporarily reintroduced border controls. We now present an updated and improved version of the border control map, reflecting several changes from the past five months. Map: Which Countries are in the European Union, Which Aren't, and Which Want to Join? The UK is preparing to quit the European Union (EU) after the 2016 "Brexit" vote. 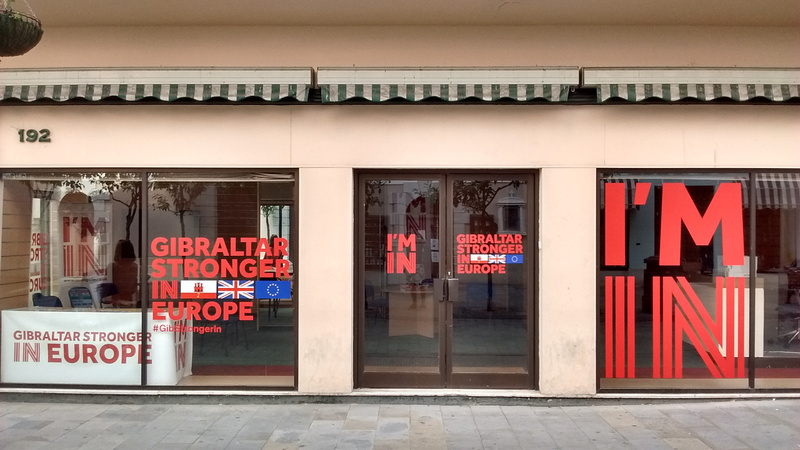 But how much do you know about the EU's membership roster? 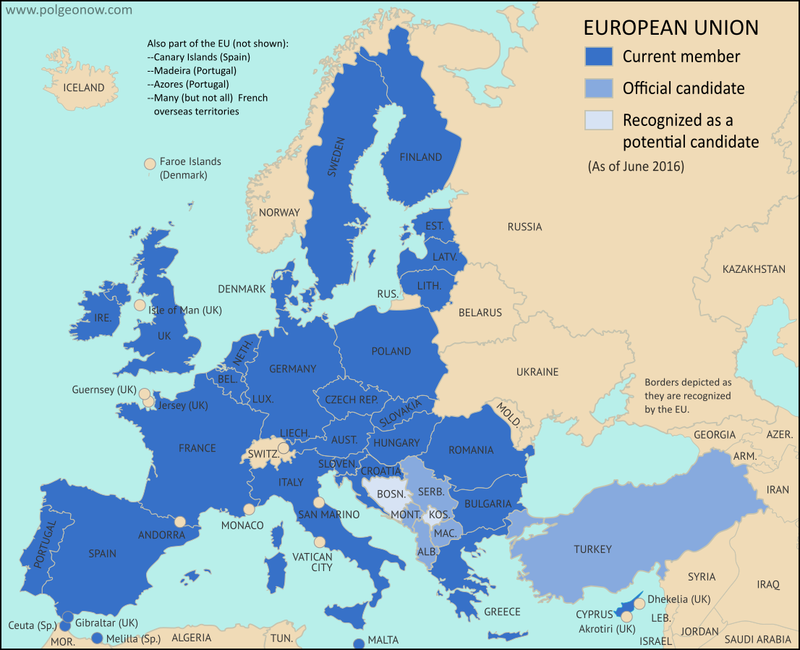 Here's a map and list of which countries are in the EU, which ones are trying to join, and which European countries are in neither group. The UK is still part of the EU for now, since the vote to leave hasn't been implemented yet. 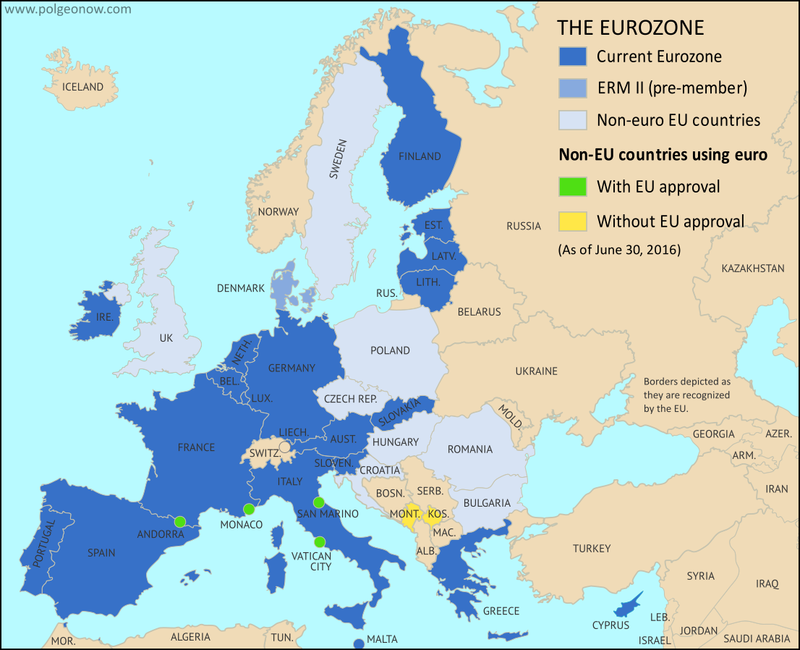 This Eurozone map and explainer article have been updated to June 2016. You can also view the original version from 2014. In the companion to this article, we explain in plain English what the Schengen Area is, and which countries are part of it. 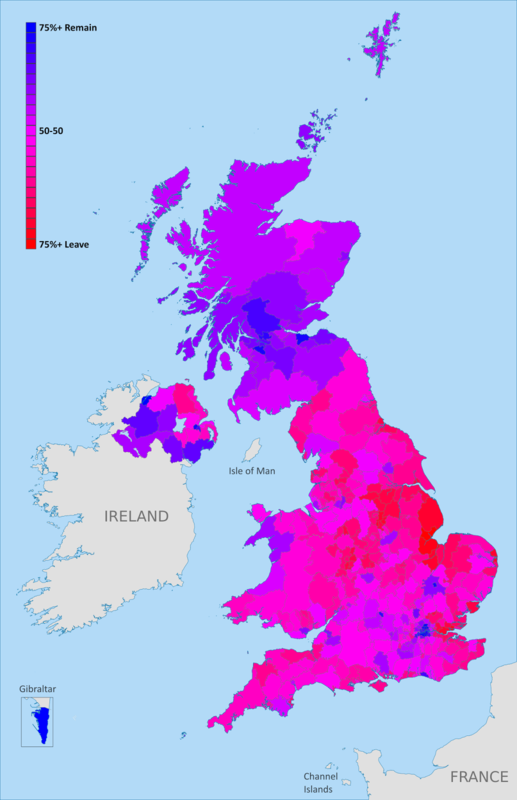 Here, we present a map of the area's current crisis, showing where border checks have been reintroduced. Details and explanation in the article below. Over the past months, concern has been rising that Europe's border-free travel zone, known as the Schengen Area, is falling apart. As unprecedented numbers of refugees and other migrants enter the Schengen Area, individual member countries have begun to re-start border checks in the places where they abolished them decades ago. Read on to learn the why, how, and where of the Schengen Area's new border controls! The European Union's Schengen free-travel zone is in danger of falling apart: In the companion to this article, we map which Schengen borders have had ID checks reintroduced to regulate the movement of refugees. But what exactly is the Schengen Area? What's the difference between Schengen and the EU? And which countries does Schengen include? Read on for all the answers, explained in plain English! On September 18, Burkina Faso was suspended from the African Union (AU) by the organization's Peace and Security Council. The action was in response to a government takeover by soldiers loyal to the country's former president Blaise Compaore, who was pushed out in a popular uprising a year ago.